Do not allow the bat, especially the toe, to get wet. It is perfectly normal for cracks to appear on the face or edges of the bat that do not have anti-scuff facing. If this occurs, sand them out and apply oil to the sanded areas. The face, edges and toe of the bat should be kept clean and dry at all times. 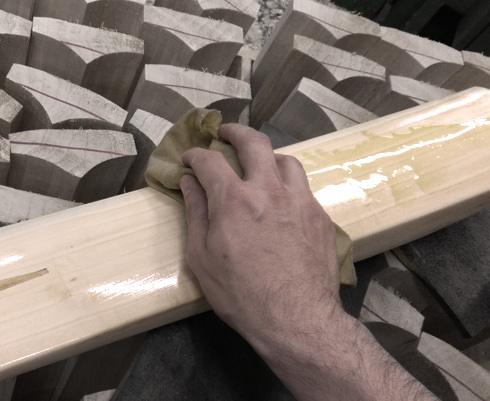 Twice during the course of a season you should lightly sand your bat with fine sandpaper and apply a single coat of oil to protect. 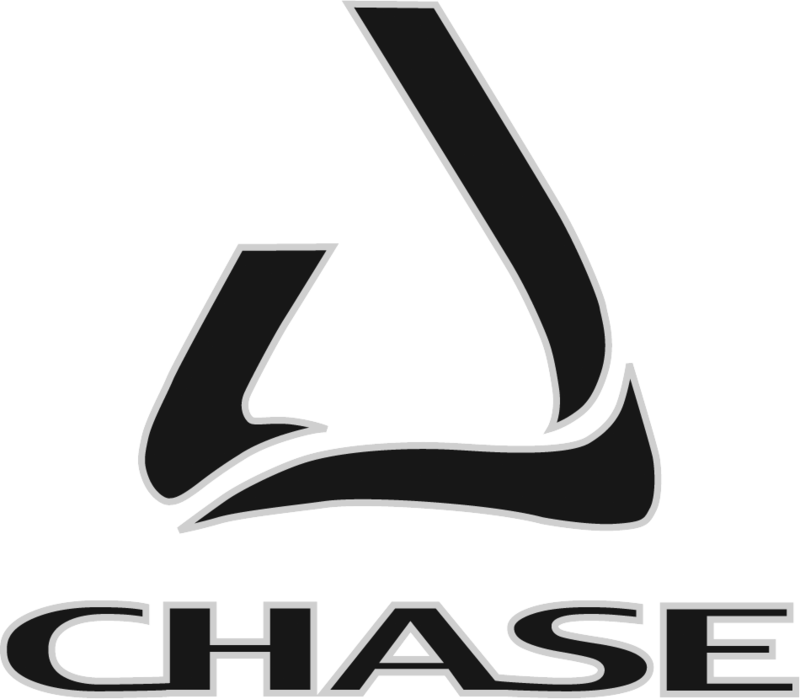 To further increase the longevity of your bat, Chase offer a full bat service and repairs program. Contact any Chase retailer for a quotation. At the discretion of the manufacturer, Chase Cricket offers a warranty against any fault in the manufacturing or defective materials for a period of 12 months. Should you believe a warranty claim applies to your product then the bat should be returned to the respective retail store where it was purchased and upon their jurisdiction the bat will be returned to us for inspection. The receipt of purchase must be returned with the bat for any claim to be valid. Our warranty does not include the following: misuse, insufficient knocking-in and preparation, superficial surface cracking, damaged edges or toe, alterations or excessive use. In any case of a replacement product being offered, the remaining warranty period on the existing bat will be carried over to the new bat. 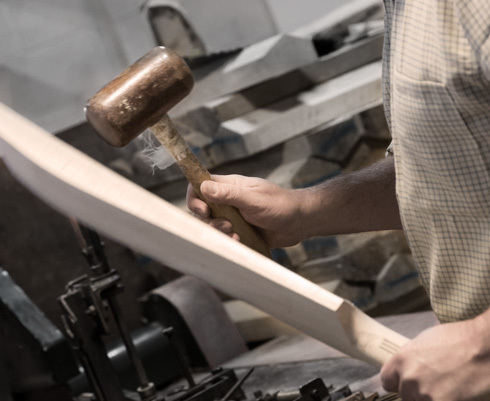 Quite simply, we hope that your Chase Cricket bat inspires you and your game as we have been inspired in its manufacture.